After a look back at Ayudan Week and all it had to offer, all I can say is, WHAT A WEEK! 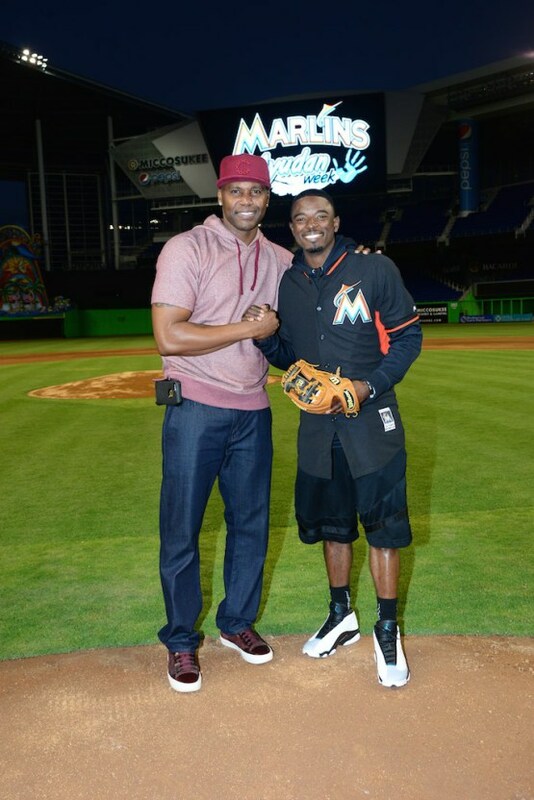 The past ten days or so have been extremely eventful for the Miami Marlins and the South Florida community — from the Coconut Grove Arts Festival on Sunday, to the action-packed Winter Warm-Up on Saturday, and everything in the middle. There was one event above all, though, that really stood out to me. This event really impacted me and truly opened my eyes to how amazing and engaged this organization is to its surrounding communities. The 2nd Annual Ayudan Baseball Classic was as good as advertised. 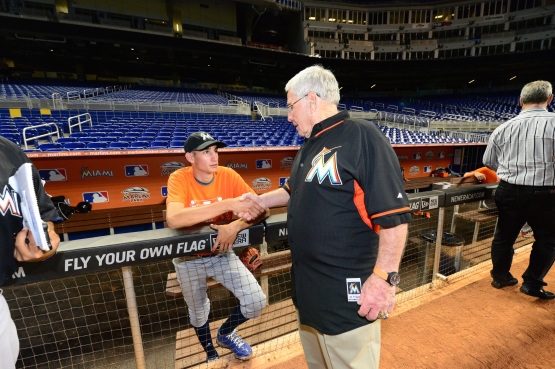 There was a little bit of everything; we had an honorary bench coach in Dee Gordon, Marlins World Series Head Coach Jack McKeon in attendance, web gems galore and even a home run.